SPARX City Hop Is This Weekend!!! 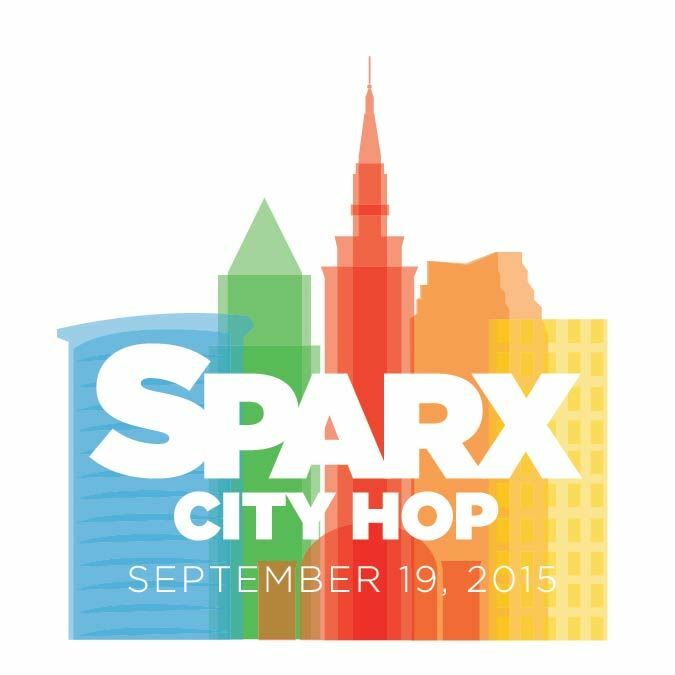 SPARX CITY HOP 2015 is Saturday, September 19th from 11am – 6pm. View the 2015 SPARX City Hop event guide here! Take a look at what City Hoppers can expect during SPARX! !